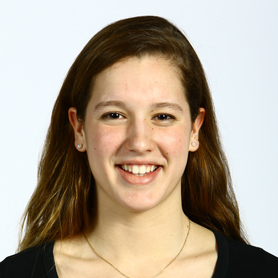 Sarah Welch was named Northeastern Conference Swimmer of the Year. Welch set a meet record in the 100 free at the North Sectional (51.73) then won the Div. 1 meet (51.12). The Northeastern Conference Swimmer of the Year also won the 200 IM and was on the winning 200 medley and 400 free relays. Cronin took first place in two events at the Division 2 state championships, winning the 50 freestyle and 100 butterfly for the Magicians. 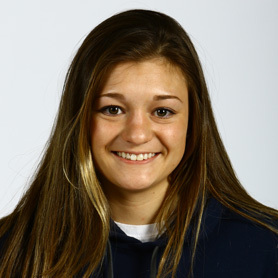 She also swam anchor for the first-place 200 free relay and 400 free relay. 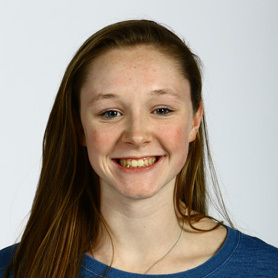 Buckley won the 100 breaststroke at the South Sectional and the Division 2 state championships. 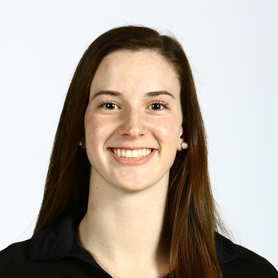 She also swam on the second-place 200 medley relay and 400 free relay teams. The honor-roll student also competes in triathlons. Bunar broke the Division 2 meet record in1-meter diving with a score of 558.70 for the Pioneers. Bunar also placed first at the North Sectionals. She was the Cape Ann League champion and Diver of the Year. Harty dominated the Division 1 state championship, setting a state record in the 100 backstroke and a meet record in the 100 butterfly. Harty also anchored the winning 200 medley and 400 free relays. Hathaway won the 500 free at the Division 2 state championships and was second in the 200 free. 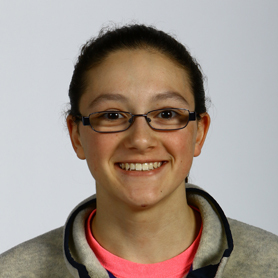 She also swam on the winning 200 and 400 free relays and won the 500 free at the North Sectional. Hathaway is an NEC All-Star. Klier won the 200 individual medley at the Division 2 state championships. She won the 100 backstroke at the South Sectionals. An honor-roll student, she volunteers at Boston’s Children’s Hospital. She’ll attend Connecticut College. 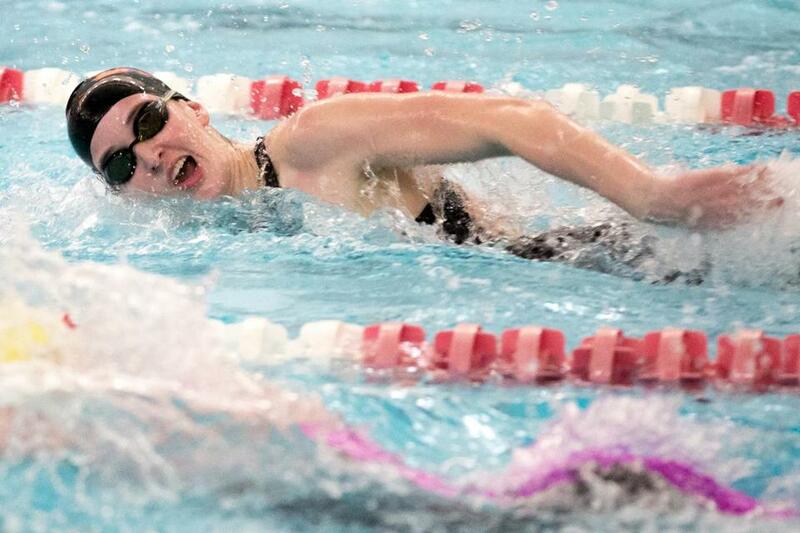 Loomis, a winner in the 200 and 500 free at the Division 1 state meet, made an impression in her second year swimming and earned a second All-Scholastic nod. She went undefeated in both the 200 and 500 free this season. 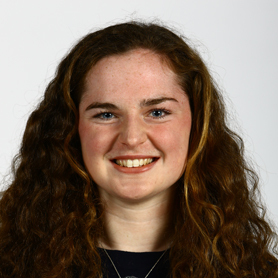 An All-Scholastic selection for the fourth year, O’Shea finished her Patriot career with a victory in the 50 free at the Division 1 state championship, and was the runner-up in the 100 free. The senior will swim at Bucknell next year. 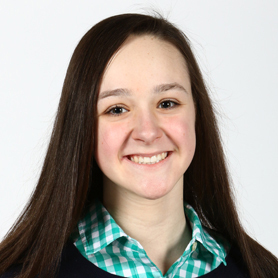 The only freshman on the All-Scholastic team, Poulin placed first in 1-meter diving at the Division 1 state championship with a score of 513.70. She finished second at the Dual County League meet. Another key component of the Division 2 champion Magicians, Ronan placed first in the 100 backstroke, while also swimming on the winning 200 medley and 400 freestyle relay teams. Ronan is a high honor roll student. The Grey Ghosts were able to outlast Malden by a scant two seconds in the North Sectional and also claimed the state championship. The Division 1 champions employed (from the left) sophomores Katherine Pawlak and Emily Rudiman, senior Abby Edison, and junior Ali Kea. Pawlak is first out of the gate for the quartet, with Edison and Rudiman following. Kea then steps in to swim the anchor leg. With three members of the relay squad returning in 2017, Westford is set up to defend its championship performance next winter. The foursome (from the left) of Meagan Hathaway, Division 2 Swimmer of the Year Kylie Cronin, Ellie Ronan, and Amanda Wager edged Duxbury to claim first place in the 200 medley relay at the Division 2 state meet. The state champion Magicians swam even faster when they beat Beverly in the event at the North Sectionals. Cronin will graduate this spring but Wager is just a freshman, Hathaway is a sophomore and Ronan is a junior, so most of the quartet will be returning to defend their championship next season. The Panthers, who also competed in the 200 medley relay, proved it had talent and plenty of depth. 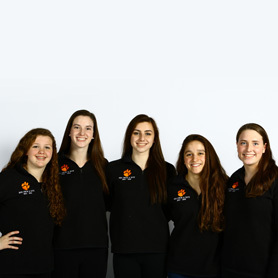 Beverly won the 400 free relay at both the Division 1 state meet (3:29.71) and the North Sectional (3:32.44). The 200 medley team won the Division 1 title in 1:46.39. The is composed of (from the left) Andrea Higgins, Sarah Welch, Kaitlin Harty, Grace Athanas, and Nicole Welch. The team will lose seniors Harty and Sarah Welch. But look for Nicole Welch, Higgins and Athanas, all Northeastern Conference All-Stars, to carry on next year for the Panthers. Klick coached a deep team that scored in every event en route to winning the Division 1 state championship. It was the Grey Ghosts’ fourth title in five years. Klick was an All-Scholastic herself at Chelmsford. Buckwell led the Crusaders to a 7-0 record and a Catholic Central League championship. Fenwick has won 25 straight meets, with its last loss in 2013. Buckwell is a 2001 Fenwick alum and former swimmer. Boston City — East Boston: Anthony Rizzo, Jonathan Smith, Chris Villanueva. Latin Academy: Mary Angjeli, Abigail Bowers, Simon Chernow, Linh Phan, Vincent Tran, Jayson Zernitsky. O'Bryant: Carly Cahill, Justin Chung, Maeve Fittz, Tomas Galeano. 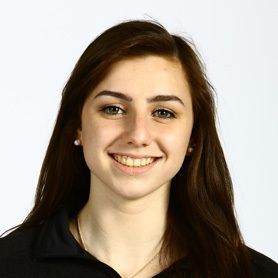 Cape Ann — Hamilton-Wenham: Maddie Katz, Max Martin. Manchester Essex: Elizabeth Athanas, Coleman Komishane. Masconomet: Jennie Bankes, Peter Bankes, Michael Bartley, Shannon Gerspach, Lily Keonig, Devlin Murray, Olivia Piacentini, Kirill Rogovoy, Michael Walsh. North Reading: Andrew Shedd. 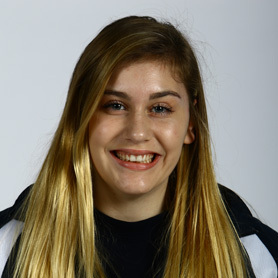 Triton: Rebecca Kench, Maggie Summit. Catholic Central — Archbishop Williams: Vy Doan, Andrew Henault, Nicole Miller, Colleen O'Callaghan, Teddy Rossini. Arlington Catholic: Dan Sartell. Austin Prep: Izzy Achab, Meghan Bodette, Lauren Kass, Olivia Lloyd, Nick Marchetti, Abby Walsh. Bishop Fenwick: Emily Ambeliotis, Catherine Christuk, Connor Christuk, Garrett Collins, Rowan Emerson, Addie Laurencelle, Sarah Long, Sopha Lumino. Cardinal Spellman: Chris Grinnell, Lauren Howard, Nina Joseph, Brendan McGillivray. Marian: Parker Yan. Matignon: Lissy Angotti, Sophia Arredondo, Jackie Joyce, Gracie O'Callaghan, Theresa Sandbrook. St. Mary's: Gabi Marchese, Eve Smith. 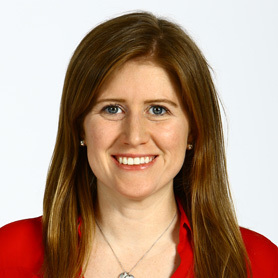 Dual County — Bedford: Laura List. 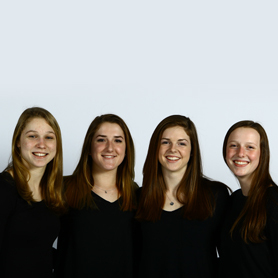 Concord-Carlisle: Elizabeth Cownie, Katherine O’Shea, Phoebe Parker, Livy Poulin, Virginia Ryan, Zoe Wefers. Lincoln-Sudbury: Courtney Brown, Charlotte Hogan, Catherine Oppenheim. Newton South: Madison Hofert, Kristen Miquel. Wayland: Abi Betancourt, Jessica Henderson, Elizabeth Miller, Abby Stoller. Westford: Julie Becker, Abby Edison, Emma Gosselin, Ali Kea, Jessica Leong, Katherine Pawlak, Hannah Rosenstein, Emily Rudiman, Tiffany Tseng, Isabella Xu. Weston: Katrina Angelucci, Caroline Bryson, Cristina Chiocca, Katerina Georgakopoulos, Anna Tseng. 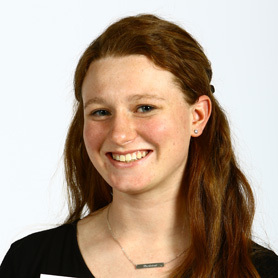 Hockomock — Attleboro: Elizabeth Saltz. Canton: Tiffany Ha. Foxborough: Emma Bridges. King Philip: Cara Angelo, Sam Nasson, Callie Sullivan, Fahra Whichard. Mansfield: Claudia Beasley, Jennifer Prior. Milford: Alexa Lancisi. North Attleborough: Jackie Dirschel, Erini Rigas. Oliver Ames: Mia Esterman, Aprille Gangi, Makayla Paquin. Sharon: Audrey DeSzendeffy, Ilka Zaniewski, Emily Zhou, Tara Zhou. Taunton: Jennie King, Lorna Li. Northeastern — Marblehead: Kylie Cronin, Meagan Hathaway, Grace Maguire, Ellie Ronan, Amanda Schillinger, Amanda Wager, Hannah Walker, Katie Walker. Danvers: Jackson McPherson, Tim Unczer. Gloucester: Steven Moody. Lynn Classical: Kevin Chasse, Eric Macorri, Craig Mordaunt, Alex Pedro. Lynn English: Matt Bruno, Brandon Musaku. Peabody: Paige Hayward, Conor McCarthy. Salem: Amy Nguyen, Renne Venico. Swampscott: Tessa Diaz. Patriot — Duxbury: Mary Buckley, Katie Cooper, Carolyn Johnson, Rachel Melampy, Sydney Rangulong. Hanover: Calley Madison. 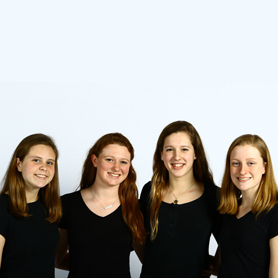 Hingham: Maddie Collins, Katherine Connolly, Amanda Kenn, Margaret Strehle. Middleborough: Lauren Foley. Quincy: Baliee Carey. Rockland: Sarah Margolis, Sabrina Sprague. Scituate: Olivia Carle. Silver Lake: Lindsay Kalinowski, Katherine Morrisey. Tri-Valley — Ashland: Michelle Grasberger, Roger Gu, Vanya Lukashev, Lauren Mangiaratti, Johnny Pecze, Eric Zhou. Holliston: Leigh Anne Zanella, Corinne Carbone. Hopkinton: Alyssa Annenberg, Grace Cavanaugh, Abigail Fischer, Lydia Franklin, Olivia Handrahan, Sam Richardson, Mattie Stauss, Emily Wei. 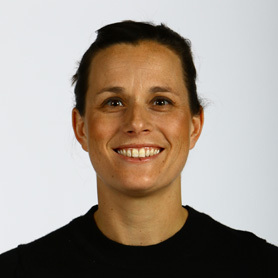 Norton: Amanda Moriarty. 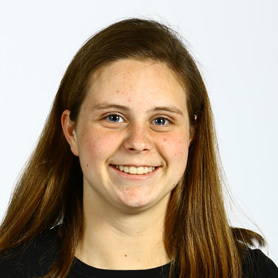 The All-Scholastic girls’ swim team was selected by the school sports staff. Selection is limited to MIAA schools that compete in EMass leagues. Text by Ryan Hathaway. Photos by Mark Lorenz.